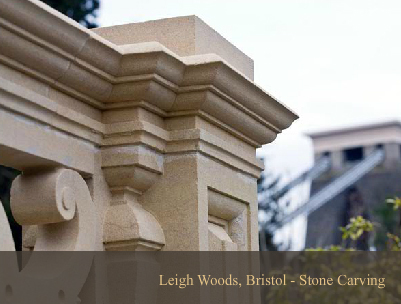 Based in Bristol, Hancock Stone Limited specialise in the care of stonework. We carry out contracts from the North Midlands, down to the South coast. Stonemasonry is a very highly skilled and specialised trade. Our Stonemasons are trained to become fully qualified and experts in their field, attending Bath College to gain the required qualifications as well as working on site along side more mature Stonemasons to gain valuable experience. 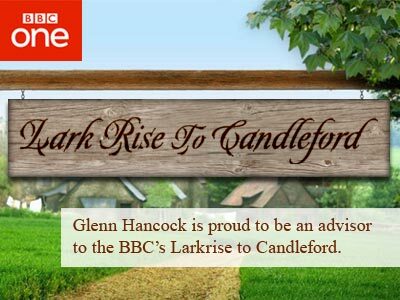 Our range of works include: Stone Cleaning, Carving, Conservation, Restoration, Pointing, New Build, & Paint Removal. We also carry out new and remedial works to Rubble Stone Walling. We are suppliers of carved and plain natural Bath stone, Forest of Dean stone, Portland stone and York stone. We also supply reconstituted stone along with Restoration Mortar for repairs and Stone Dust for fixing. Within our Stone Cleaning department is a section dedicated to graffiti removal and anti graffiti applications. We are also fully qualified and specialists in using the JOS and DOFF cleaning systems. We also use the traditional Nebulous Spray Process. We also provide a specialist stonework surveying service. We undertake work on all types of buildings including Churches, Universities, Offices and Residential properties to name but a few.